The University of Nebraska campus is located in downtown Lincoln, a moderately sized but rapidly growing city of ~300,000. 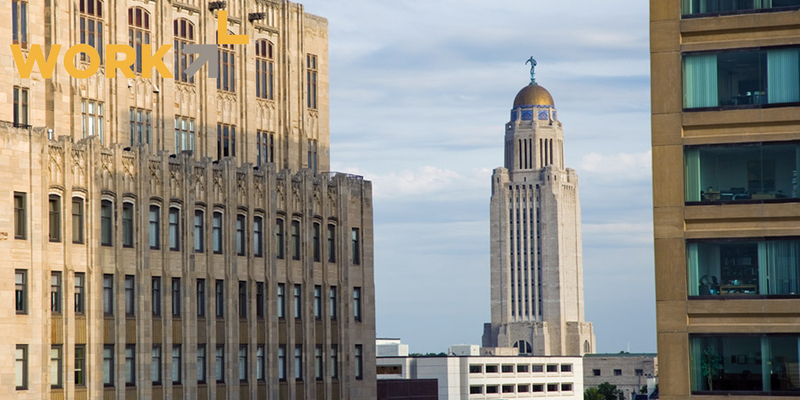 As the capitol city of Nebraska, Lincoln enjoys all the benefits of a thriving metropolis, yet retains a friendly demeanor. The city of Lincoln has much to offer! Campus is located near the state capitol, several museums, movie theaters and the Lied Center for the Performing Arts. Also nearby are the components of a thriving sports community: Memorial Stadium, the Pinnacle Bank Arena, Haymarket Park, and an extensive trail system. 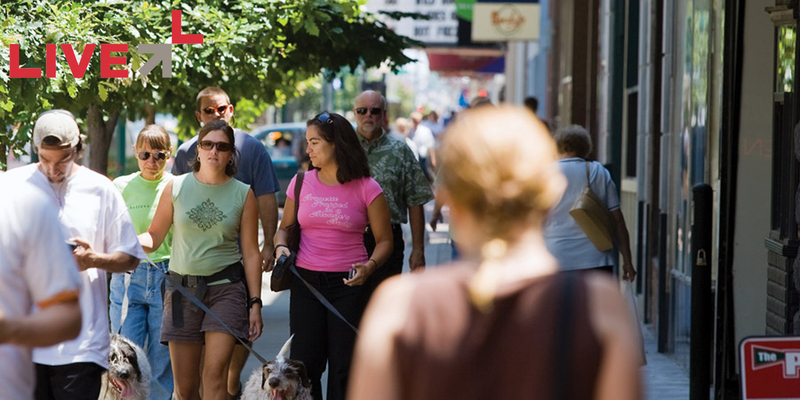 The newly renovated historic Haymarket district boasts coffee shops with character, one of Lincoln’s many microbreweries, an ethnically diverse array of restaurant cuisines, antique stores, a Farmer’s Market and the Railyard Entertainment District.